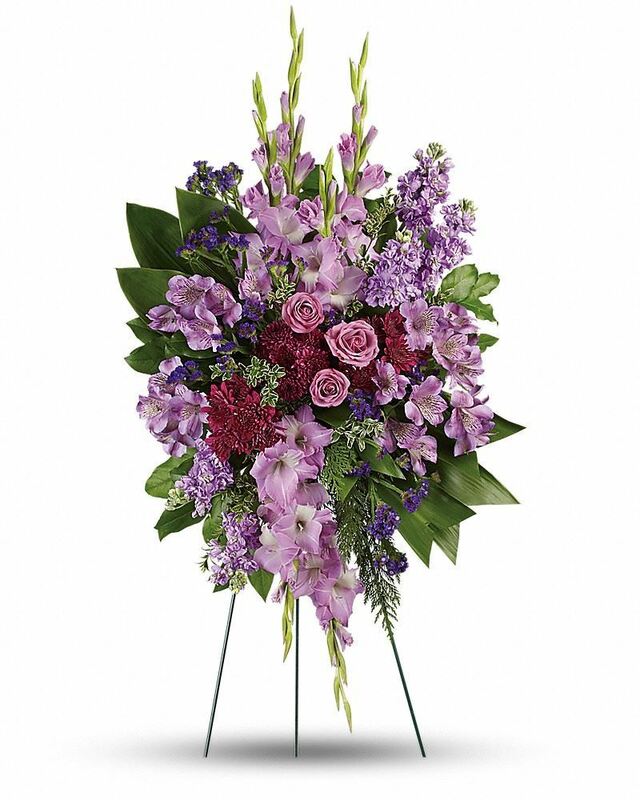 Provide comfort for the family of Frances Jane Taylor Blackmon with a meaningful gesture of sympathy. Frances Taylor Blackmon, 83, of Milton, FL was called home to heaven on Saturday, April 6, 2019. She was born to the late Elizabeth and Robert Taylor on May 23, 1935 in Pensacola, FL. She was a loving wife, mother, grandmother, great-grandmother, sister, and friend to many. She was a faithful follower of Jesus Christ and was a member of Pace Church of Christ. She graduated from Tate high school in 1953, married the love of her life, Jimmy, on February 14, 1956 becoming a minister’s wife and was wedded for 63 years. She worked in her early adult life at Sears and Chemstrand before becoming a homemaker. She was preceded in death by her son, Stephen Blackmon; her parents and sister Shirley Smith. Frances is survived by her loving husband, Jimmy Blackmon; a daughter, Sharon (Charles) Hall; granddaughter, Sandi (Nick) Asarisi; grandson, Ryan Hall and a great-granddaughter, Miss Maddy Butler. 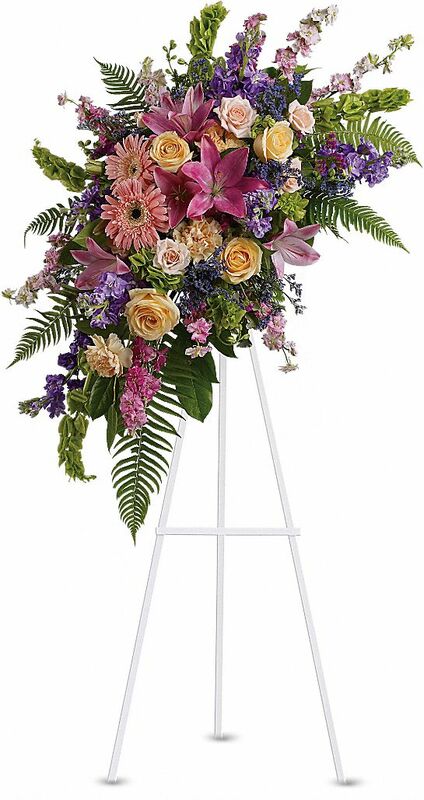 Trahan Family Funeral Home of Milton handling arrangements. Visitation will be held on Friday, April 12th 10:00 to 11:00 a.m., at Trahan Funeral Home of Milton, 6539 Trammel Dr. Milton, FL 32570. A graveside service will follow at Eastern Gate Memorial Gardens 1985 W 9 Mile Rd Pensacola, FL. 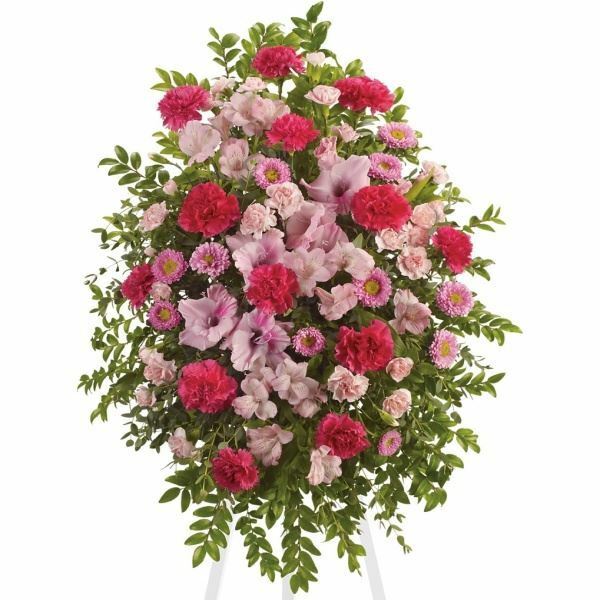 To send flowers in memory of Frances Jane Taylor Blackmon, please visit our Heartfelt Sympathies Store. We encourage you to share your most beloved memories of Frances Jane Taylor here, so that the family and other loved ones can always see it. You can upload cherished photographs, or share your favorite stories, and can even comment on those shared by others. Skip, Joyce and family sent flowers to the family of Frances Jane Taylor Blackmon. 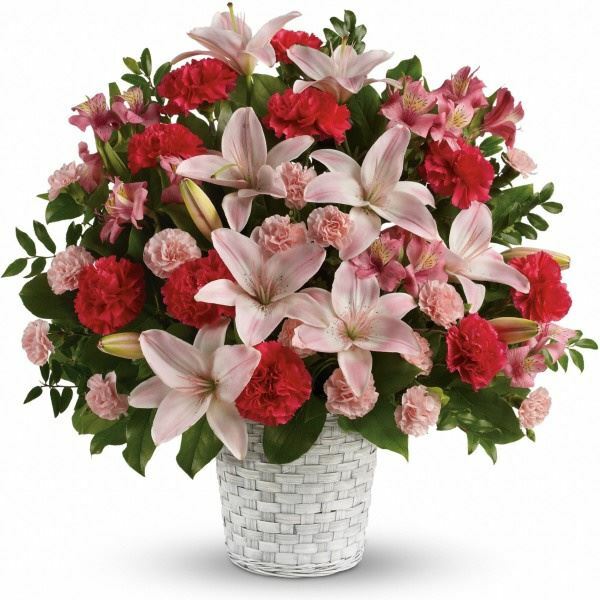 Heartfelt Sympathies Store purchased flowers for the family of Frances Jane Taylor Blackmon. Skip, Joyce and family purchased the Sweet Sincerity for the family of Frances Jane Taylor Blackmon.